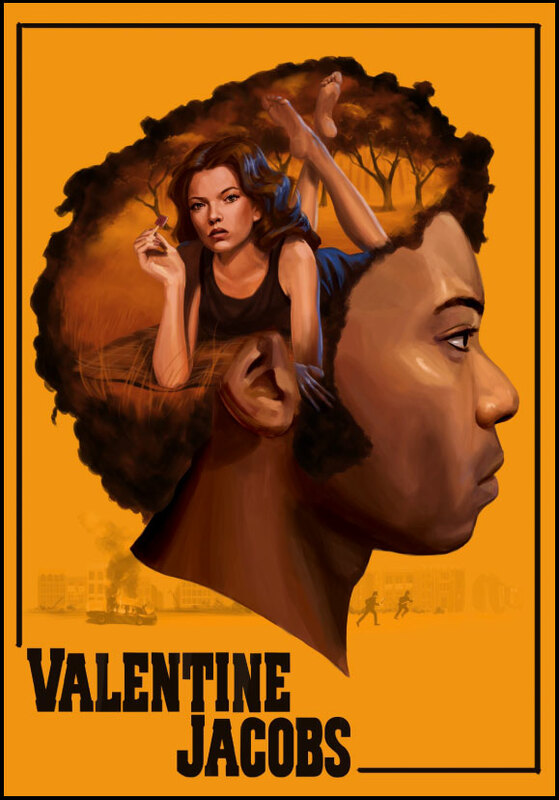 Valentine Jacobs is the company’s first feature currently in development. 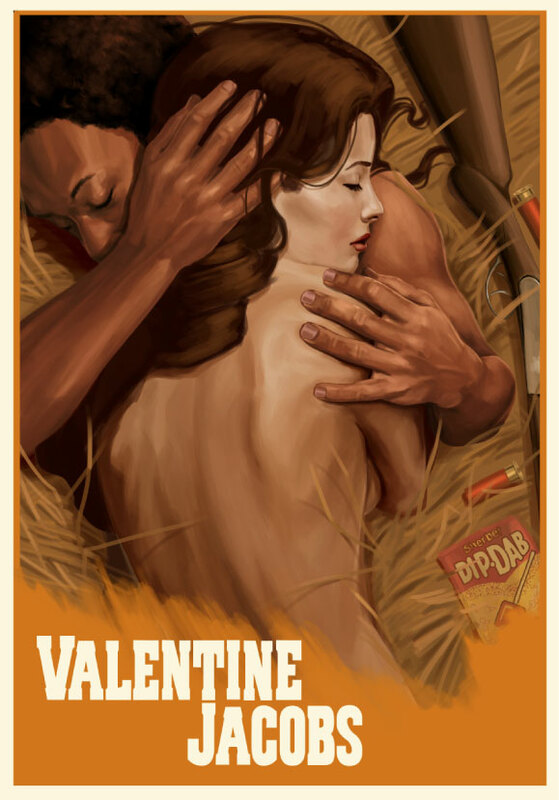 Think True Romance meets Bonnie & Clyde. It’s a British crime drama, a road movie set in 70’s rural England. Set in the British summer of 1975, it tells the story of a young girl (Rose) desperate to escape from the boredom of life living with her police detective father (Marcus). 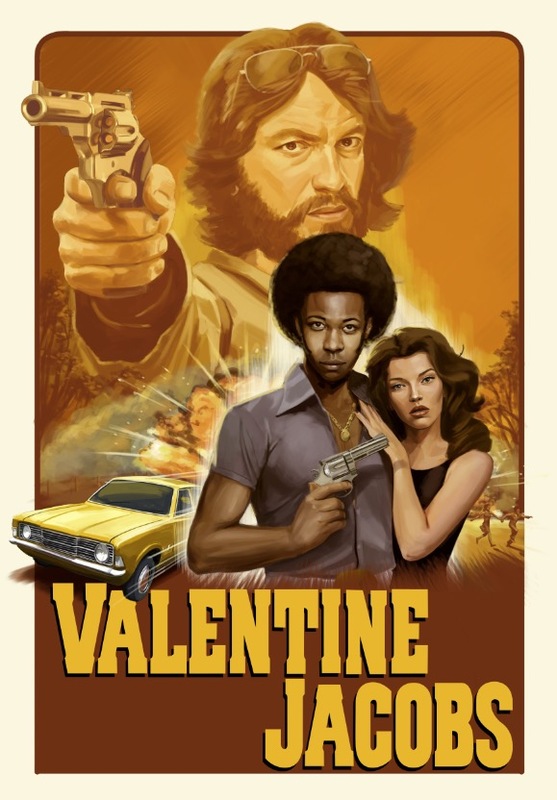 She is charmed into running away with a trigger happy, young rebel without a cause (Val). Soon the race is on between the authorities and Marcus to capture the pair, leaving a trail of bodies in their wake in what was to become the country’s biggest manhunt. We will film an exciting promo for this feature in February 2017. The screenplay has received great feedback from industry professionals and we are currently building our core team for the project.